Plymothian Transit: Yep it really is blue! Yep it really is blue! 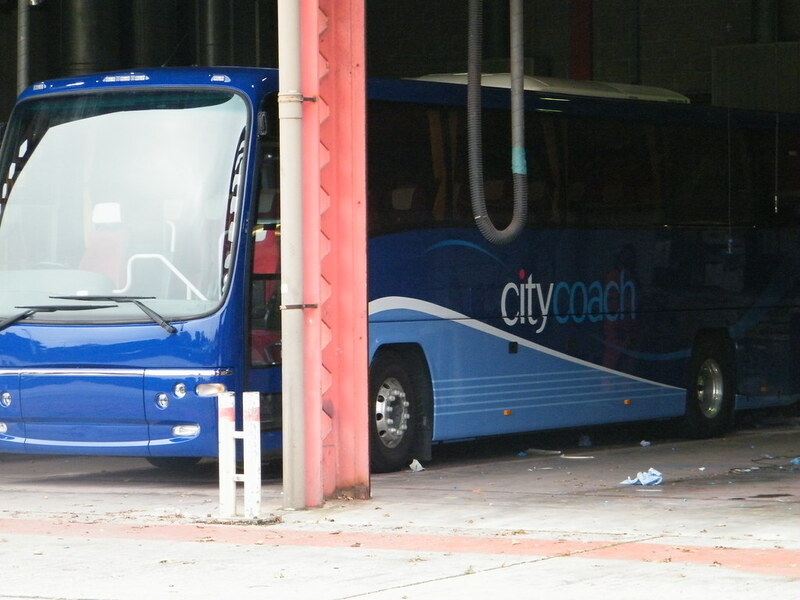 Thanks to Tom for a quick first glimpse of the new Plymouth City Coach livery. Stunning!